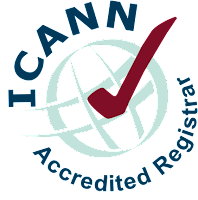 Lexsynergy Limited's ICANN Accreditation was confirmed today. This will result in additional and enhanced domaim name services for our clients. www.lexsynergy.com and www.lexsynergy.tel.